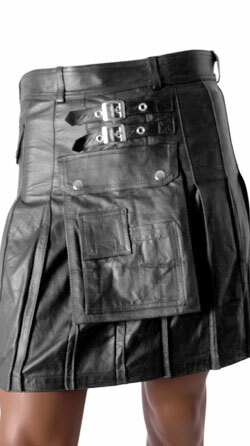 Kilts are no longer treated as traditional garbs meant to be worn during parades, weddings or other cultural events only, because they are now looked upon as trendy outfits too. 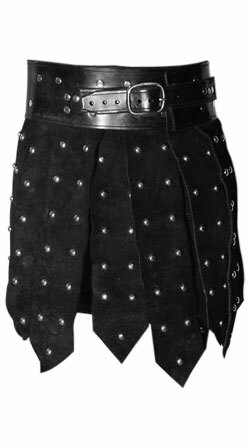 The best thing about mens kilts is that you could wear these for formal events like parade or you could also dress up in them and move out with your pals. 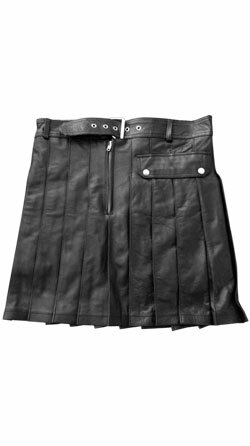 Earlier, wool was the only fabric used to make these apparels, but today leather has become an accepted material for these outfits. 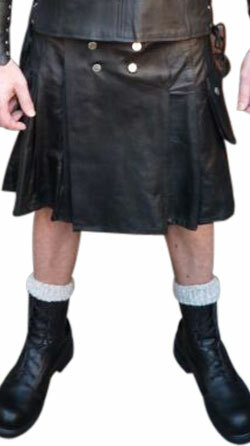 Leather kilts for men come with pleats allowing for easy movement. 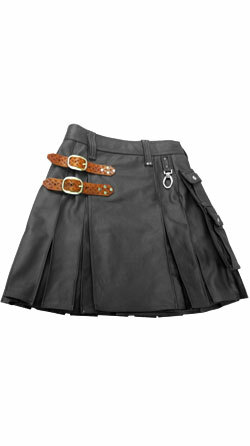 Multi pocketed, studded, belted are some of the most sought after patterns. 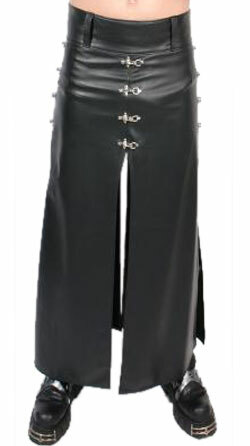 Women find men dressed in these wear attractive, imperial and alluring. 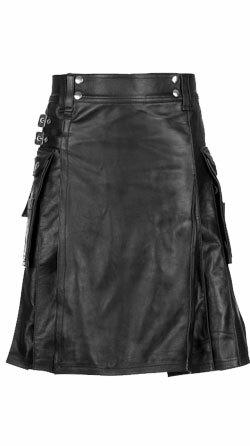 What’s more, you no more need to style kilts with traditional accessories like dagger or Sporran, as you could well wear them with T-shirts, blazers and knee boots too.